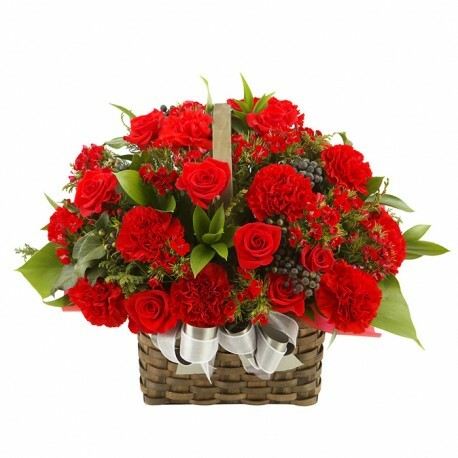 A sweet basket to make someone smile. 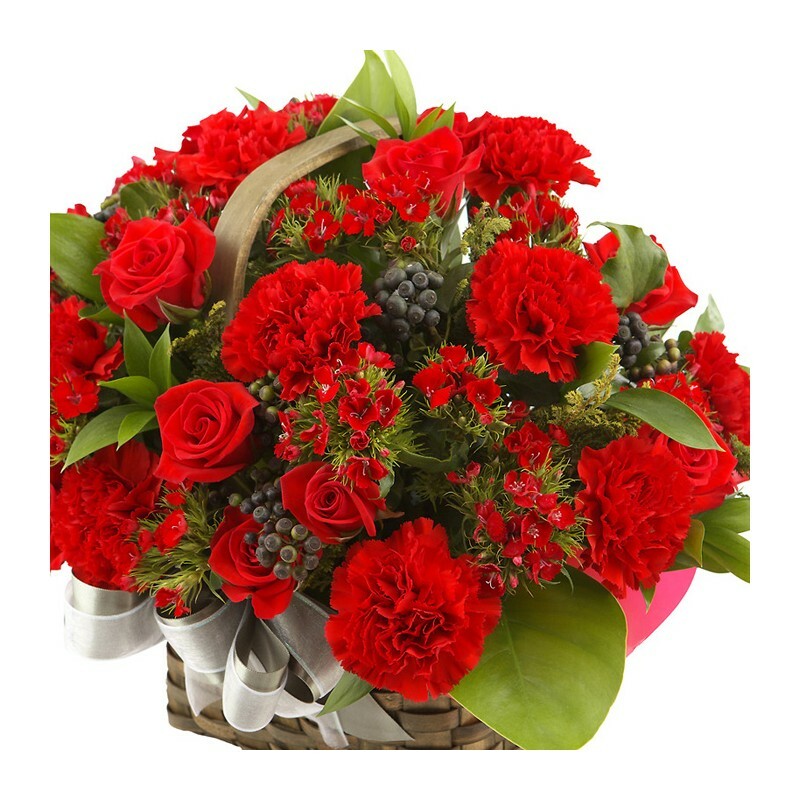 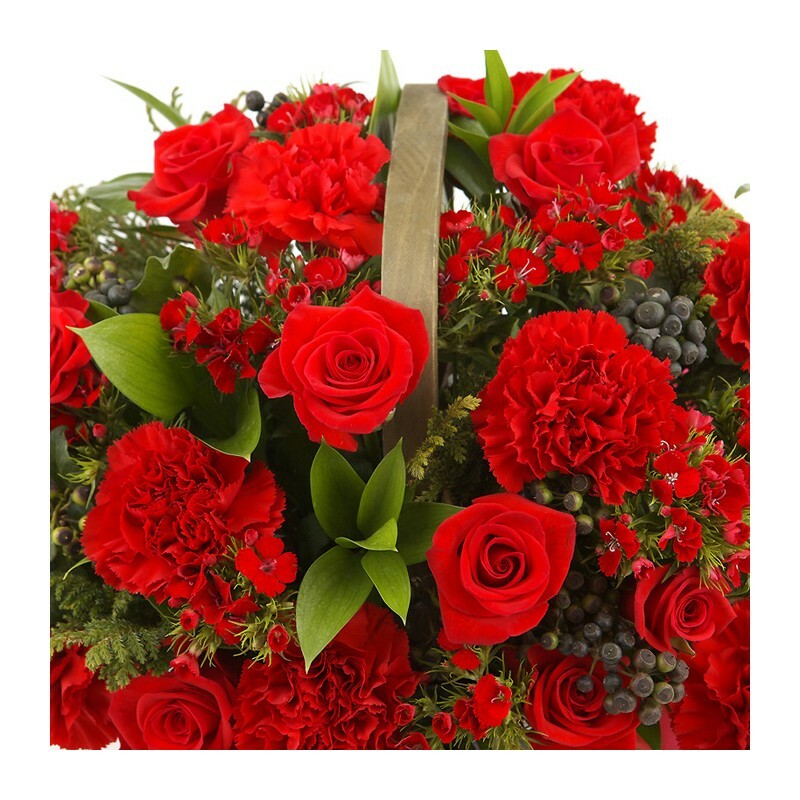 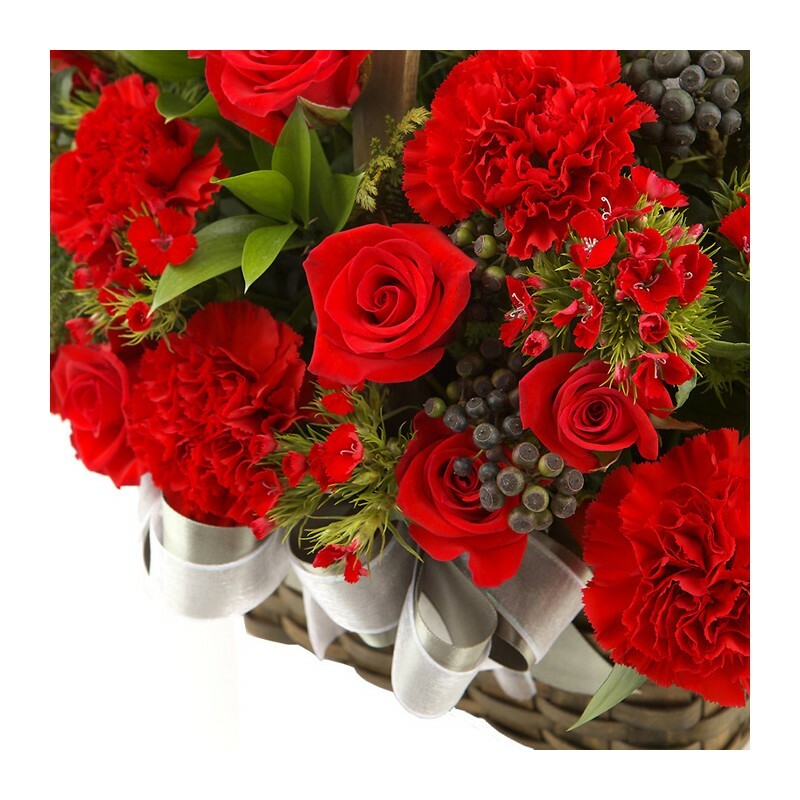 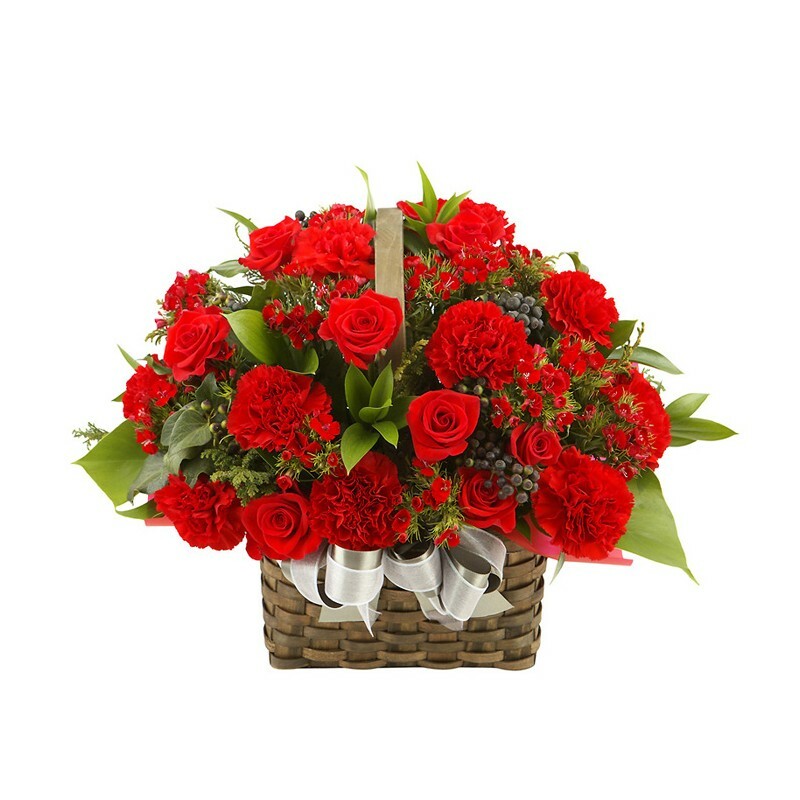 This basket is filled with red roses and carnations, and accented with seasonal flowers. 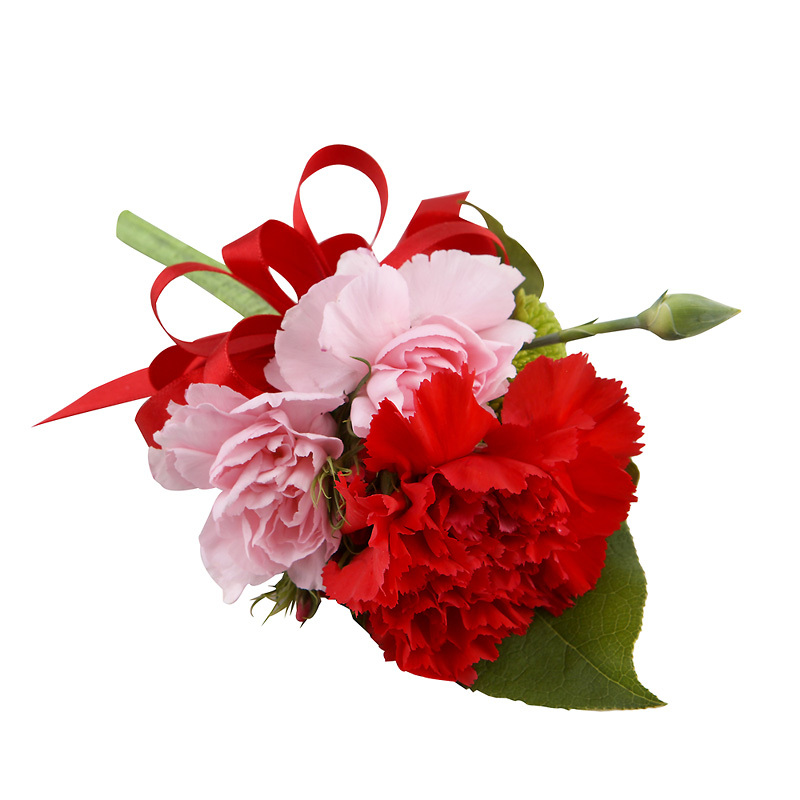 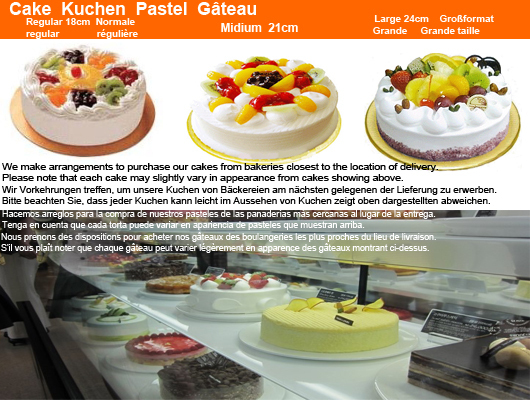 A traditional favorite for Parents' day.